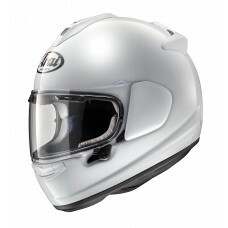 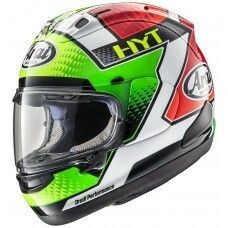 Looking for an exciting new motorcycle helmet? 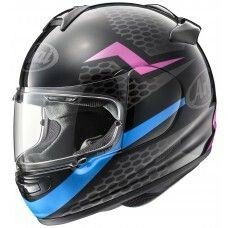 Choose the Chaser-V full face crash helmet for your motorcycle riding needs! 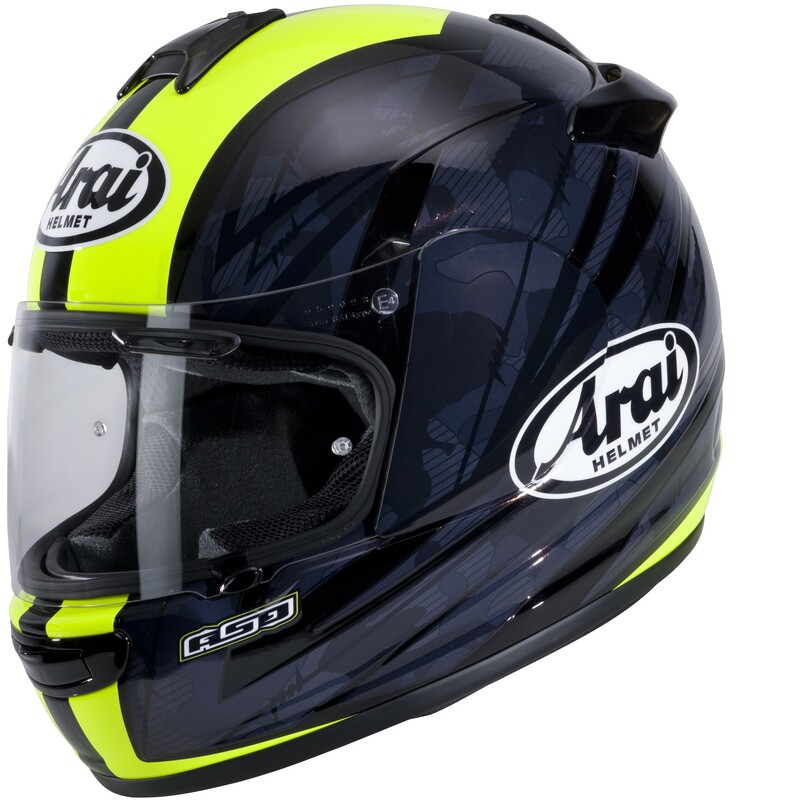 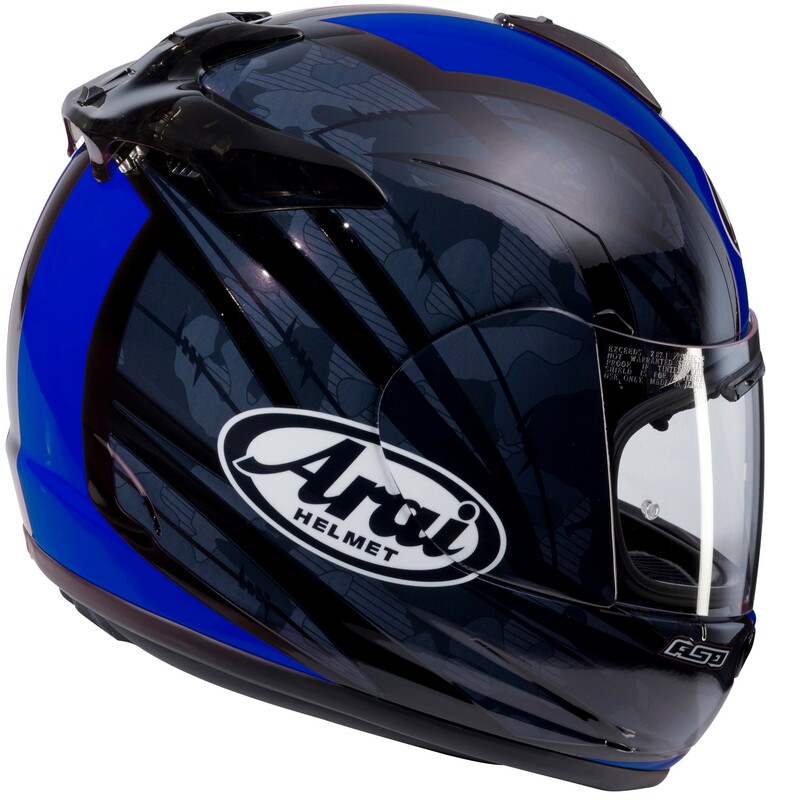 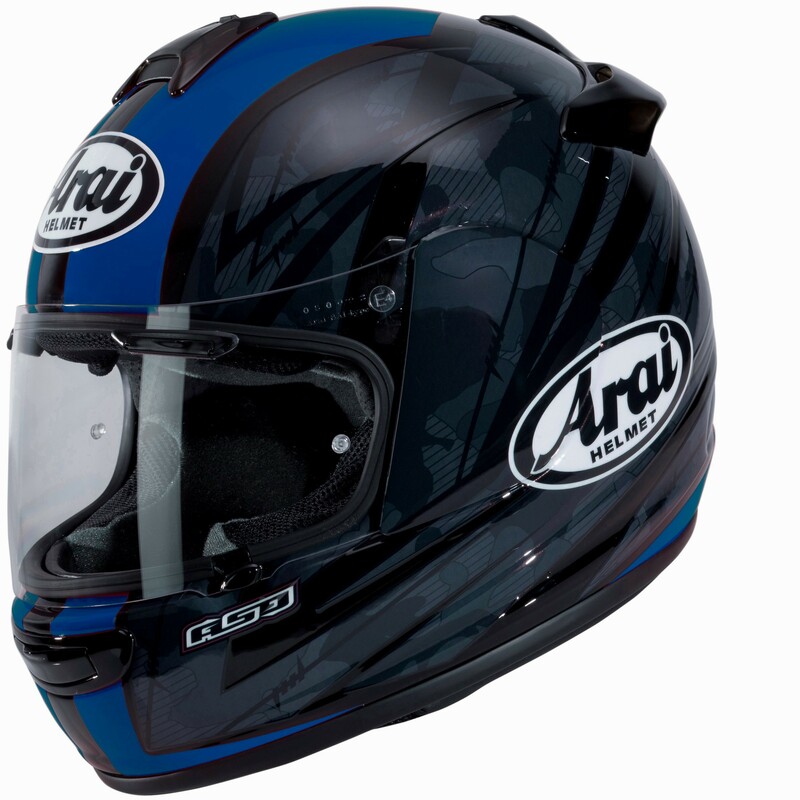 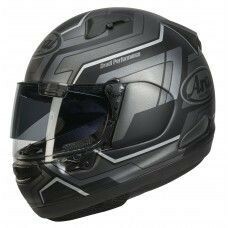 This Arai helmet is a great example of the exquisite Arai quality. 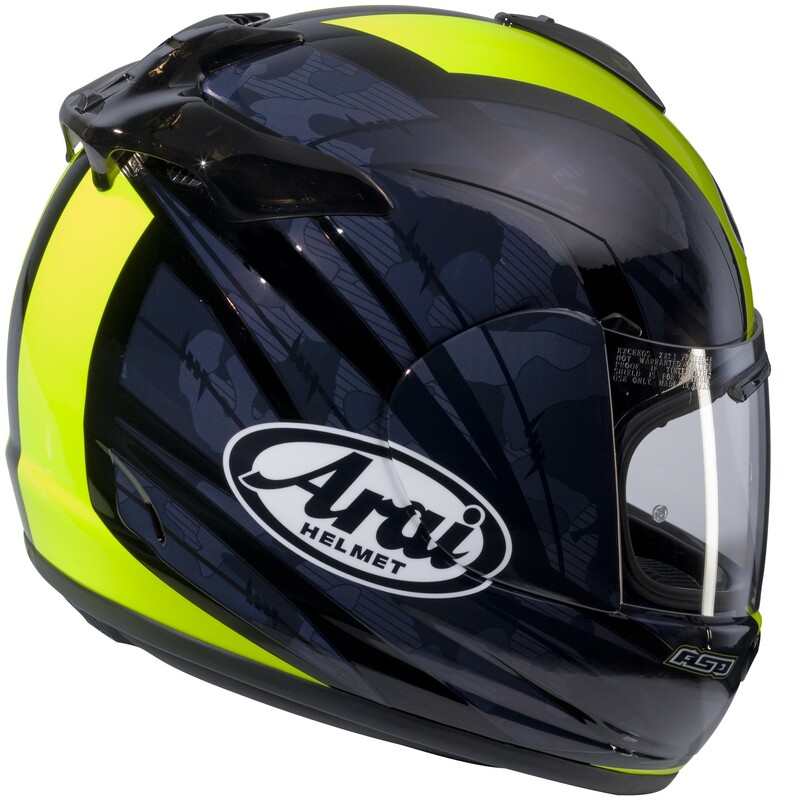 It includes a pinlock ready visor, a 3 position chin vent and large side vents for excellent ventilation plus completely removable interior that's available in 6 sizes and fully washable!